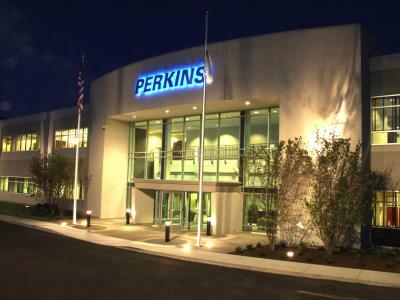 Perkins relocated to a 350,000-square-foot headquarters and warehousing facility at 630 John Hancock Road, Taunton, MA. DPM was responsible for the relocation of approximately 155 employees from 305 Myles Standish Boulevard to the new facility. DPM generated the overall relocation master schedule and managed all aspects of the move management to include supervision of the physical move.